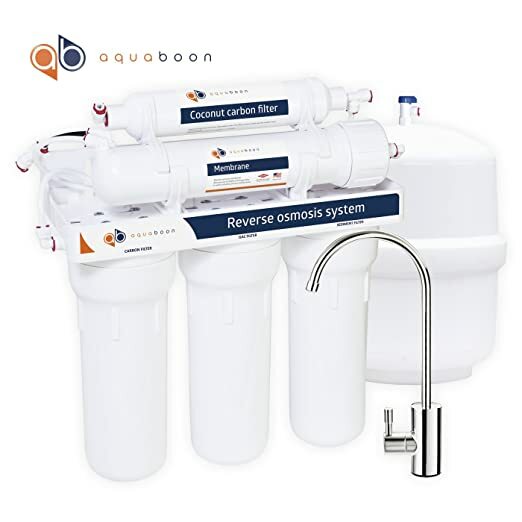 Reverse osmosis filter is a complex multistage system designed for deep purification of water. At the heart of its work is the principle of reverse osmosis - one of the few ways to get an absolutely clean water at home. Reverse osmosis principle is used for last 70 years, RO water filters are using on submarines and space stations. And now you can use it for your home water purification. Buy Reverse Osmosis Systems on www.FilterWay.com.